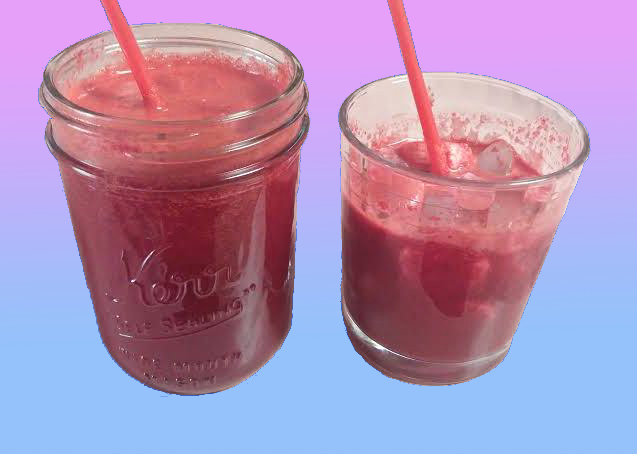 Another beet juice with a twist! The recipe is much like Beet juice No.2 but has an added bonus. Drum roll... the special ingredient is a sliced banana! Since juicing filters out fiber, a whole (non-juiced) banana or any fruit of your choice will provided a hint of added fiber. 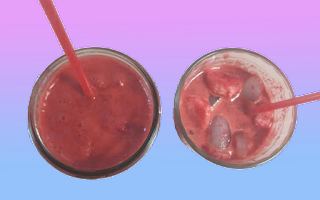 That is, slice a banana into a glass and fill up with beet juice. Plus while you're drinking, the banana soaks up and absorbs the juice making a delightful tasty treat afterwards. I really want to try this! Sounds healthy and delicious, thanks for sharing!